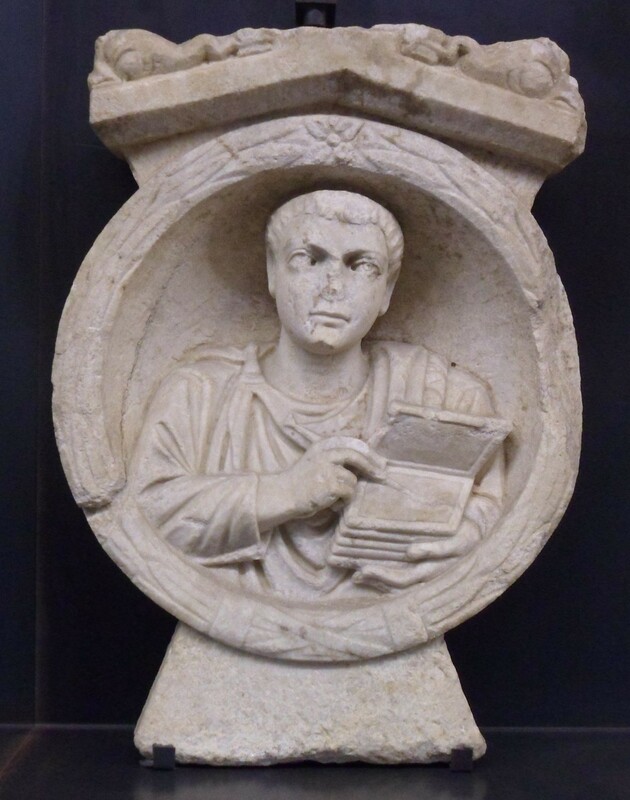 The Greek alphabet is adapted from the consonantal writing systems of the Levant, and I used to have a vague idea that Greek got its vowel signs by adapting signs for Semitic consonants not present in Greek. 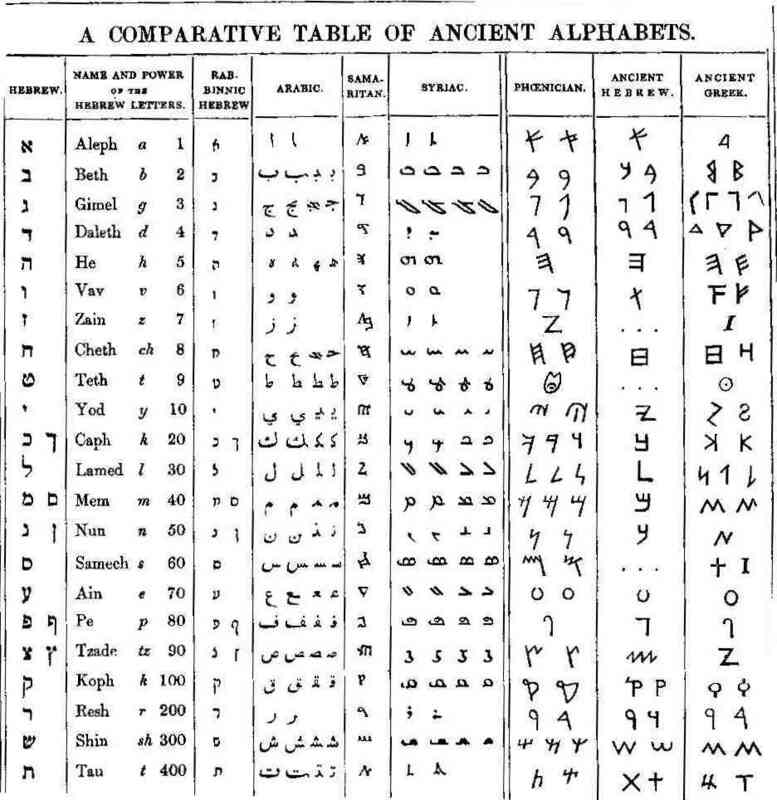 Greek has no aspirated “s”, for example, so Greeks using the Northwest Semitic abjad to write Greek found that they did not need the sign shin ש for transcribing Greek consonants and could use it for something else. As I learn a bit of Aramaic I realize that the process was much more straightforward.